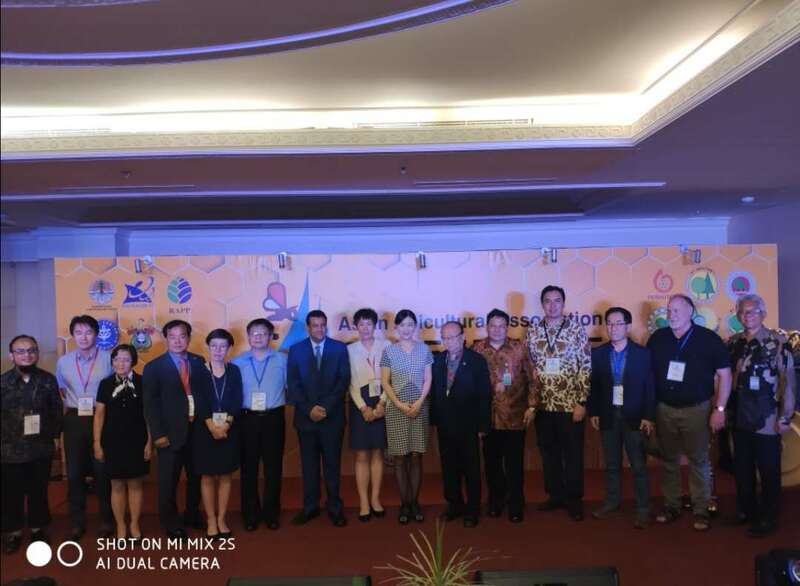 The conference was to promote Asian Honeybees in organic farms of the Philippines. 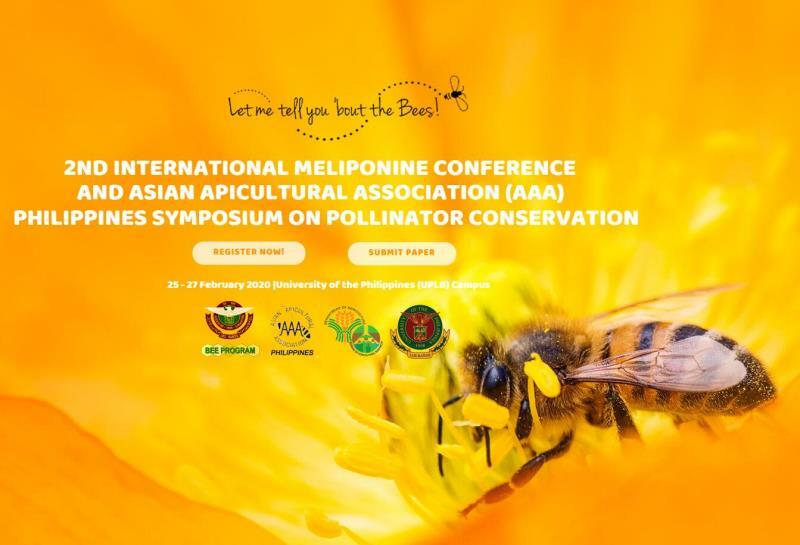 The Philippine apiaries are very poor and need help from AAA. 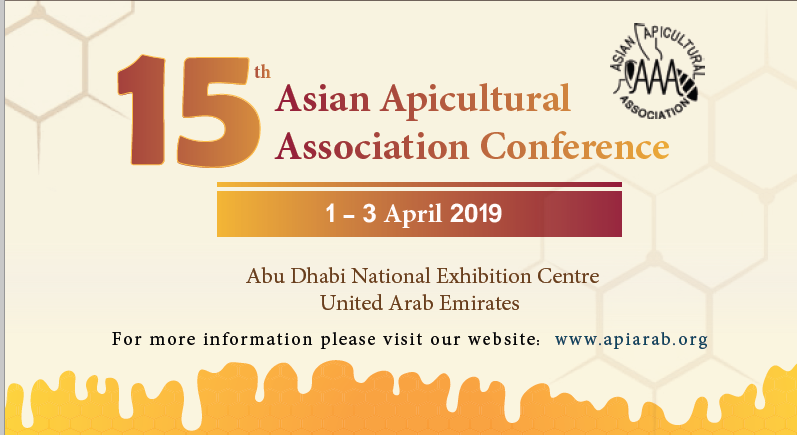 “Try to keep Apis Cerana rather than European Honeybees.” Prof. Siriwat gave the advices when he was visiting the Philippine apiaries.